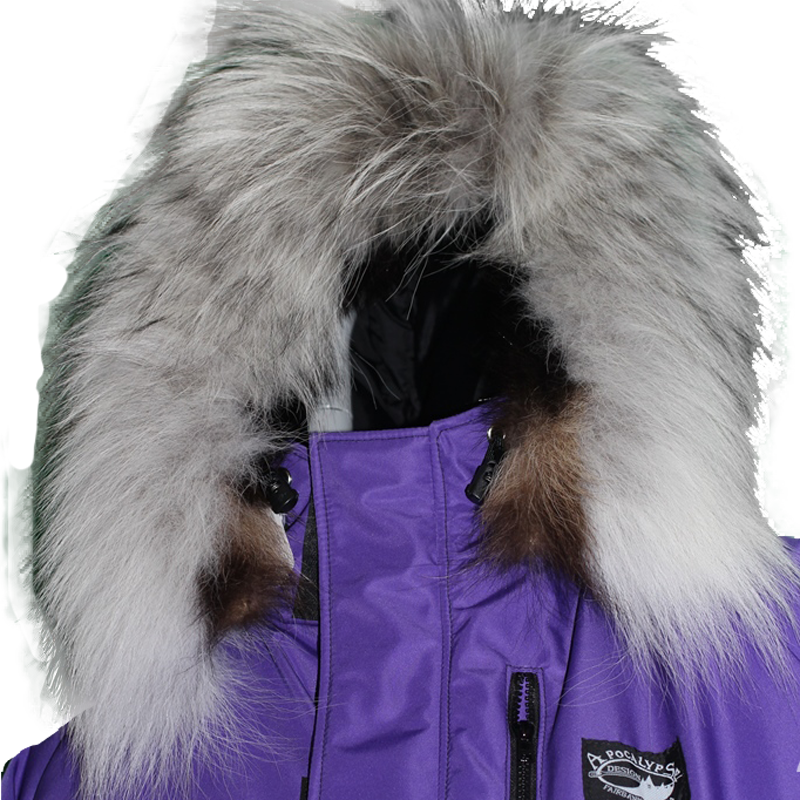 The Alpine Parka is perfect for the cold winters of Fairbanks, Alaska or anywhere the temperatures stay around -40/-40. 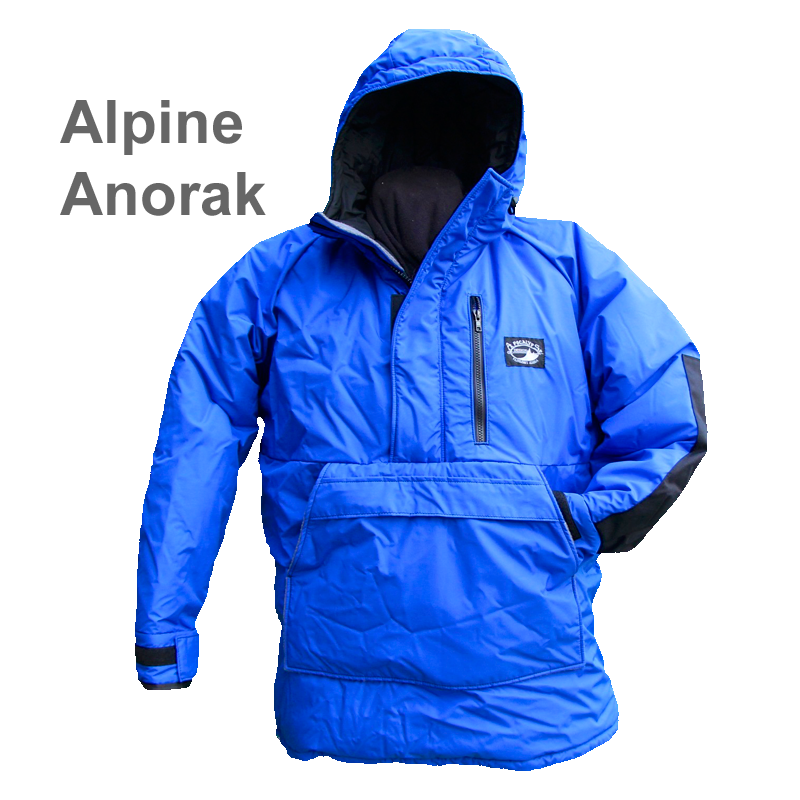 The Alpine Parka was developed for a group of scientists doing work in Greenland, made to keep you warm but still allows for movement for doing tasks. The Alpine Parka is made with 2 layers of Climashield, a 5.3oz lightweight continuous filament insulation in the body, a layer and a half in the arms and a single layer in the hood. 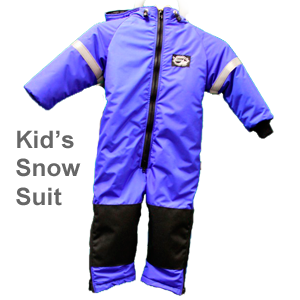 The stock shell material is Ultrex, a breathable, water and wind resistant material. The elbows are reinforced with 500d Cordura and is lined with taffeta to slip easily over your base layers. 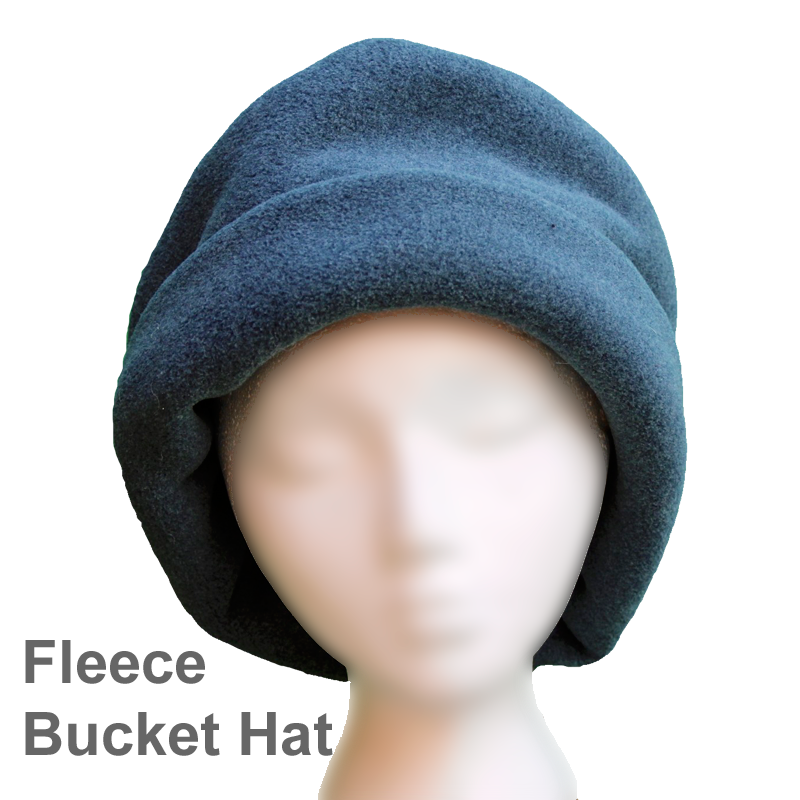 Made with an insulated exterior zipper flap and fleece chin flap it is made to keep you active and warm. 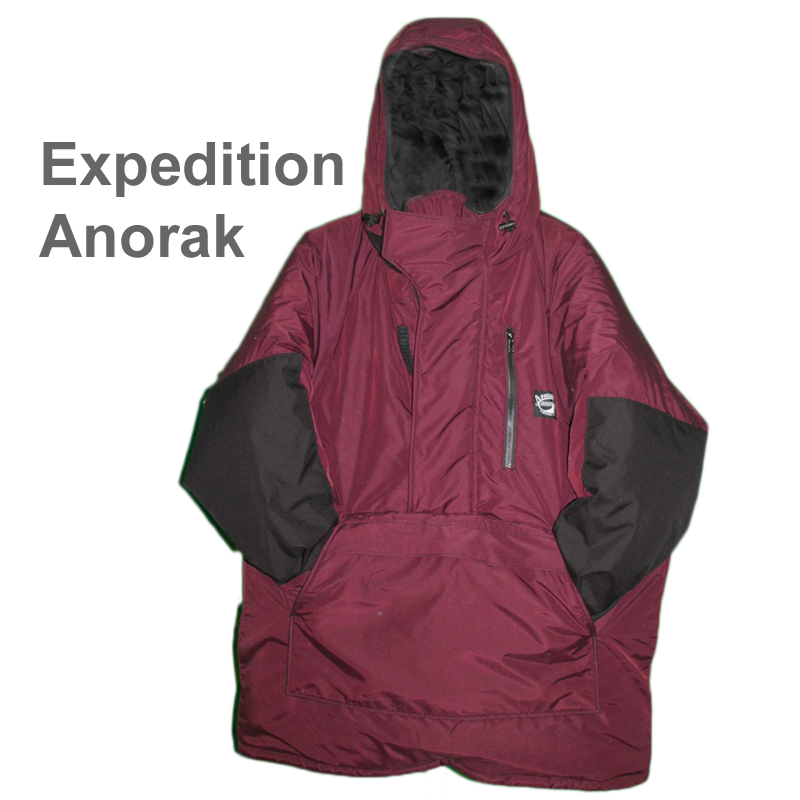 The back of the parka is made with a scoop in the back that tucks underneath when you sit and cut up in the front to allow for free leg movement when sitting. 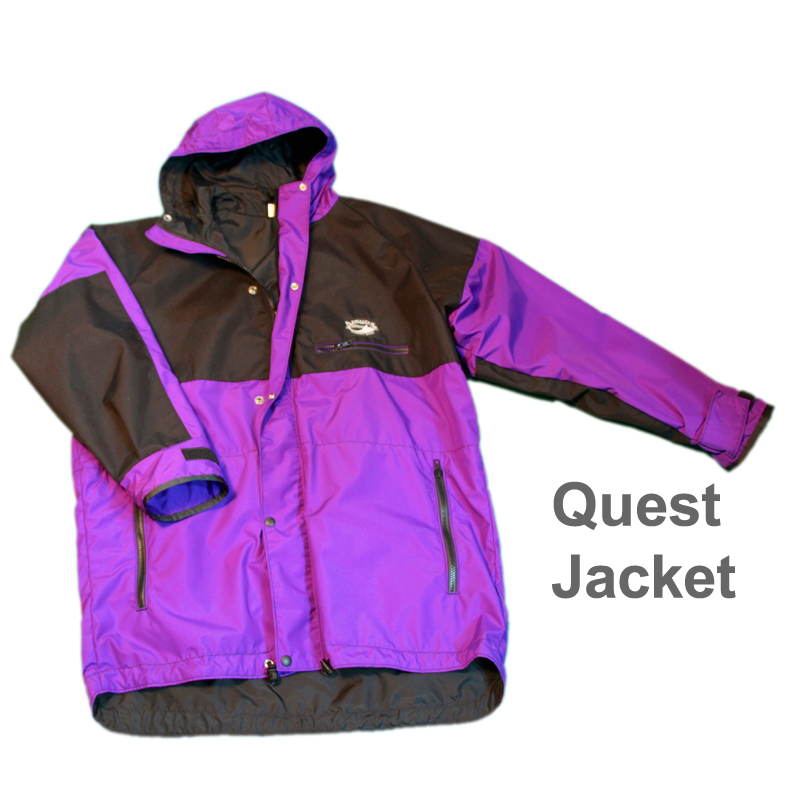 The Alpine comes stock with a zippered top pocket and two lower fleece lined zippered pockets. 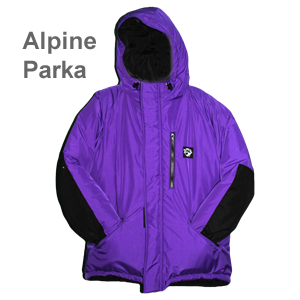 Add on some interior pockets, change the sleeve length to fit you just right or you can add a wolf/wolverine ruff to the hood and make this Parka into your perfect cold weather top layer.